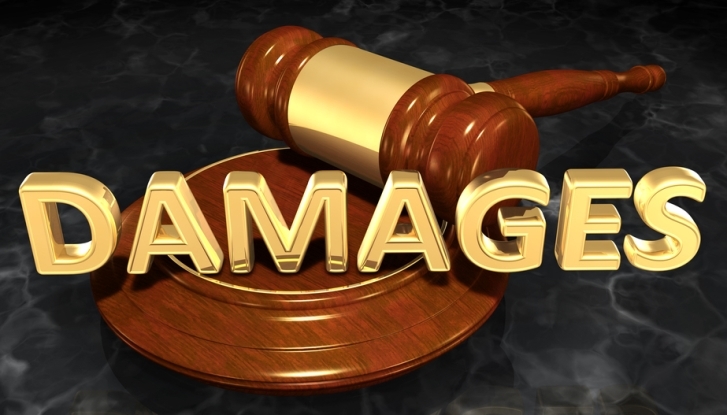 How do you get an insurer to pay a punitive damages award? Often, plaintiffs win awards of actual, compensatory and punitive damages, but it may mean another court battle to have the punitive damages covered by insurance. A decision by a Pennsylvania appellate court is a roadmap for plaintiffs’ lawyers to use in an effort to force a defendant’s insurer to pay for a punitive damages award.